Vinyl Composite Tile (VCT) and linoleum floors are often found in homes and offices and offers a clean appearance with a great shine. 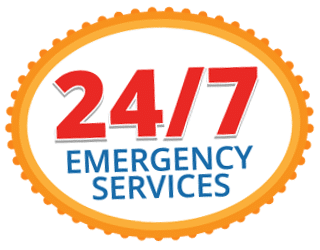 All Brite Cleaning & Restoration suggests that you sweep and mop your VCT and linoleum floors on a daily basis to keep them from wearing down. 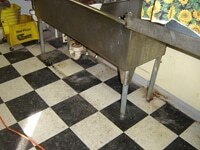 If your VCT and linoleums floors have are looking dingy or are soiled call in the professionals! Vinyl Composition Tile Cleaning is a resilient type of flooring. The tiles are 12″ by 12″, meaning that they come with easy and affordable installation. VCT is available in a wide variety of colors and shapes but what makes it so great is that it is easy to clean! Linoleum Cleaning has been for centuries and is a tough and natural type of flooring. Linoleum is eco-friendly and looks similar to vinyl. It is made of a very porous material and need to be properly finished. 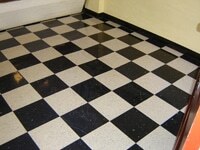 Avoid using strong chemical when cleaning linoleum as it can cause linoleum to fade. For Brighter Cleaner Floors Call All Brite!